If you are in the market for a compact hybrid sedan, you should check out the 2019 Honda Insight Available near Seattle at Klein Honda. For a long time, mainstream compact hybrid sedans have been known for their quirky styling and performance, but the 2019 Honda Insight improves upon the existing model. In addition to being exceptionally fuel efficient, it offers an exterior that is bold, dynamic, and stylish, so it is easy to mistake it for a non-hybrid car. This car also offers inspiring driving dynamics and plenty of power. 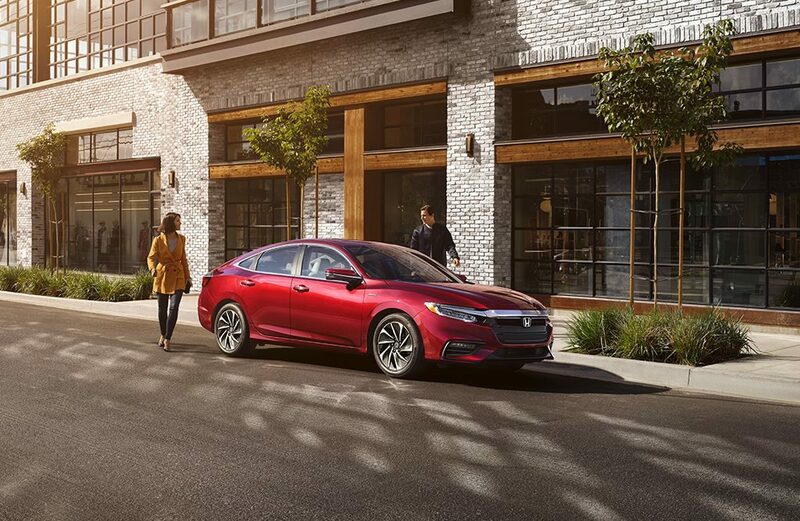 The 2019 Honda Insight Available near Seattle boasts a stylish and sophisticated profile that you are sure to like. Its sleek, streamlined shape with sweeping lines and curves makes it look mature, elegant, and sporty – not what you would expect from a mainstream compact hybrid car. This car also features standard full-LED headlights with LED daytime lights that make it look even sophisticated and refined. It also features a wide stance, a roofline that slopes right to the rear like that of a fastback sports coupe, and stunning alloy wheels that are sure to turn heads. Therefore, you are sure to make quite an impression with the 2019 Honda Insight. The 2019 Honda Insight Available near Seattle also boasts extraordinary fuel economy. It owes these ratings to its amazing aerodynamics and its advanced powertrain. Its powertrain brings together two powerplants: a 1.5 liter inline-four gasoline engine that generates 107-horsepower and 99 lb-ft of torque and an electric motor that produces 129-horsepower and 197 lb-ft of torque. The electric motor is fed by a 1.1 kWh lithium-ion battery pack. This hybrid powertrain delivers a combined output of 151-horsepower, which is enough to propel this car from zero to 60 mph in just 7.7 seconds. In normal driving conditions, this car is driven primarily by the electric motor, so it moves around quietly most of the time. However, when you accelerate harder, the gasoline engine kicks in to boost the car’s performance. 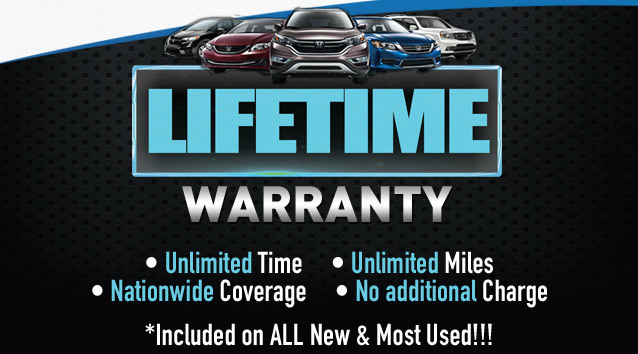 You can call Klein Honda at 877-856-2475 to schedule a test drive in this car. You can also visit us at 10611 Evergreen Way, Everett, WA 98204. We at Klein Honda look forward to serving you. We have been serving Seattle, Everett, Snohomish, Lynnwood, and several other neighboring towns with new and used Honda vehicles for years.